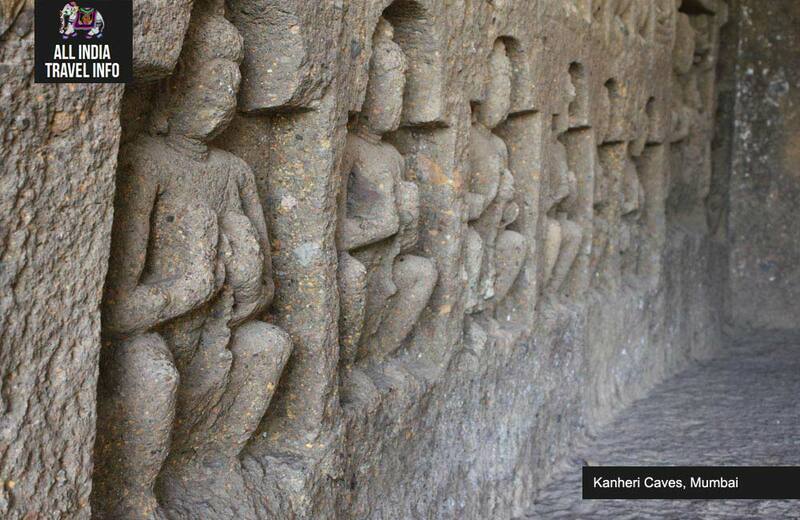 Situated at the western outskirts of Mumbai, India, the Kanheri Caves are group of rock-cut monuments showcasing Buddhist influence on the art and culture of India. 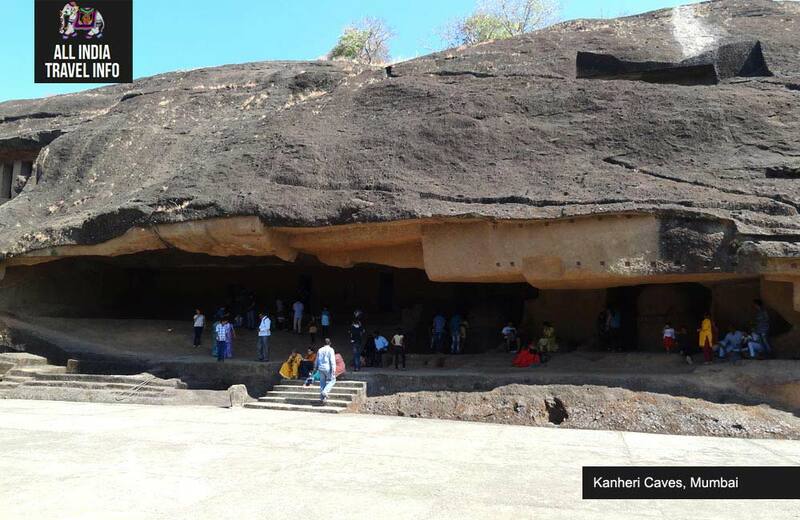 On Mumbai day tours of Kanheri caves you will get an opportunity to have a glimpses of around one hundred and nine caves made from massive basaltic rock outcropping carve out in first century BC. 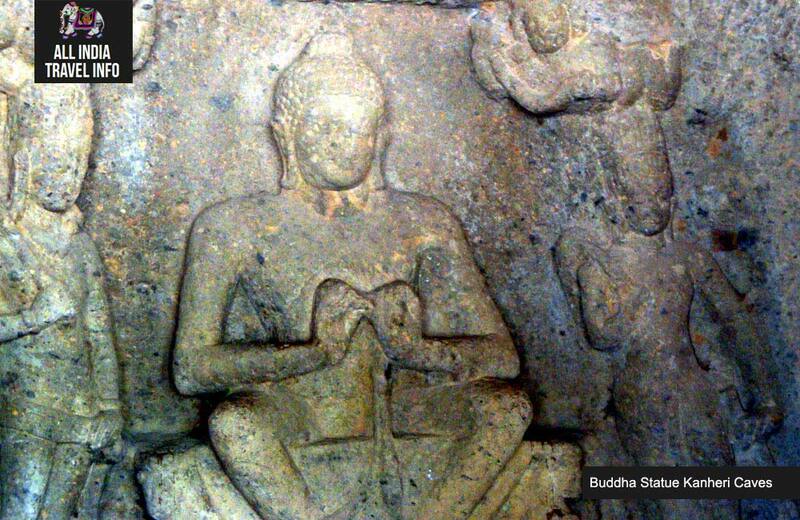 The caves were primarily used by the Buddhist monks for prayers and study. 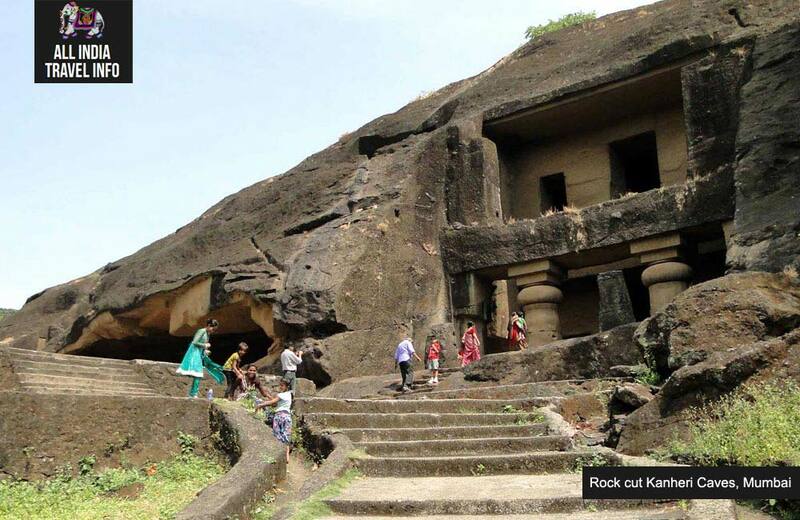 The excellently designed quarters of senior Monks, beautiful water cisterns, clever stairways chiselled into the hill, prayer halls, separate dining halls, dormitories are the main attraction of the rock cut monuments of Kanheri. 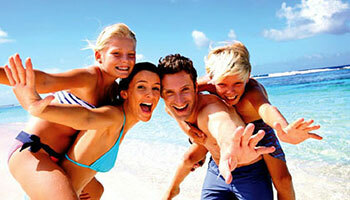 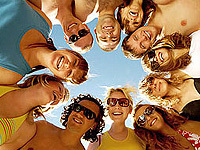 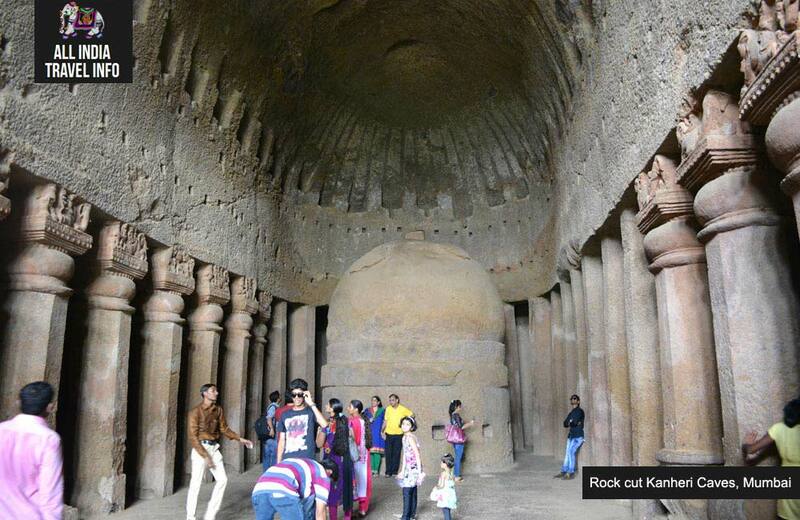 Reach Kanheri Caves as around 10.30 and start your tour with our guide. 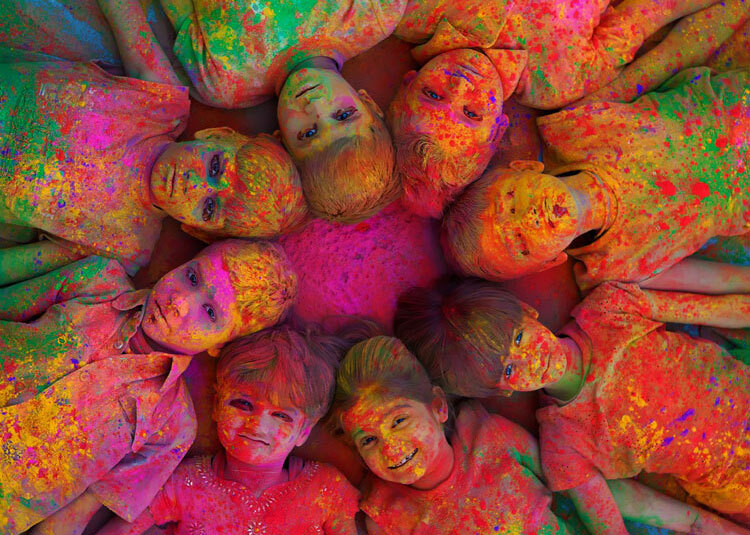 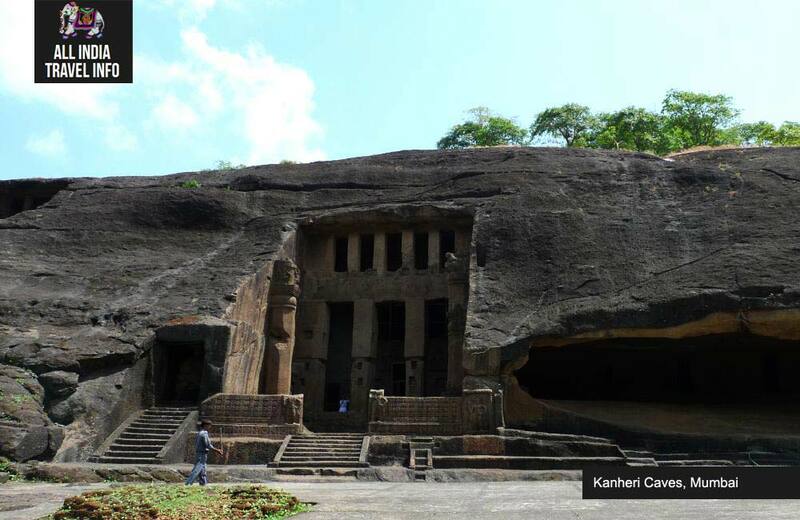 This tour takes you to the Sanjay Gandhi National Park to see the Buddhist caves at Kanheri. 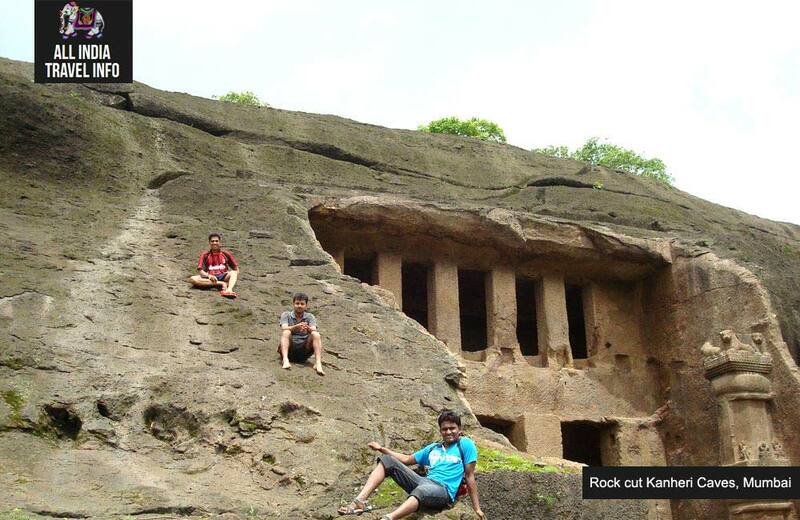 The group of rock cut monuments, Kanheri is considered to be the most airiest place in Mumbai city. 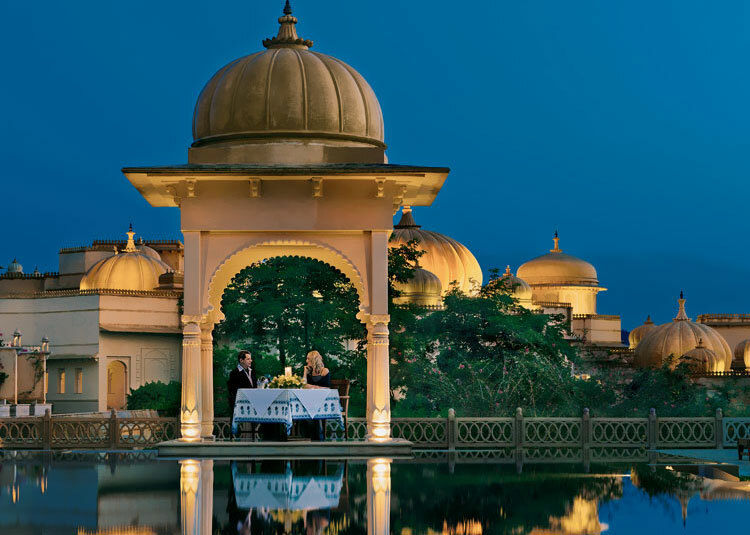 Located in Sanjay Gandhi National Park away from the bustling and noisy metropolitan life of Mumbai, Kanheri offers a pleasant break for the travellers. 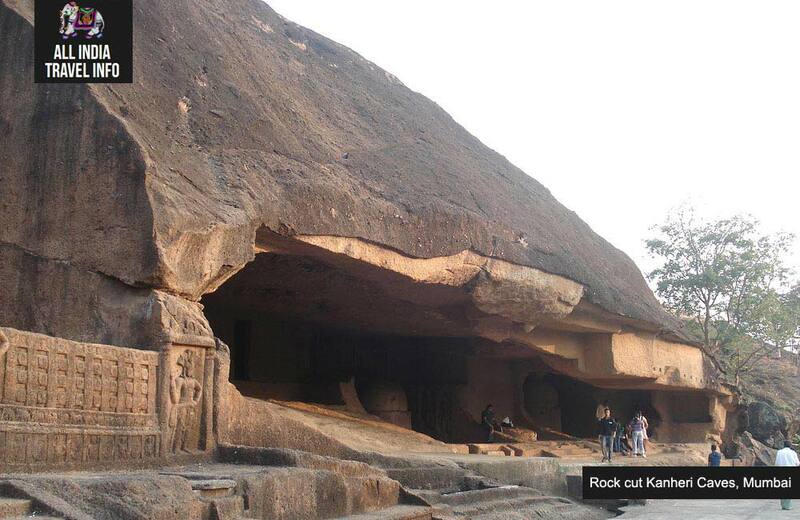 Dating back to 1st century BC the monuments of Kanheri are considered to be the oldest cave formation found in India. 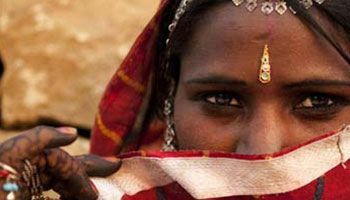 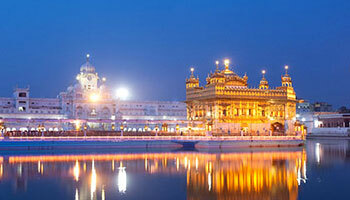 Kanheri provides us an uncommon opportunity to understand monastic life in ancient India. 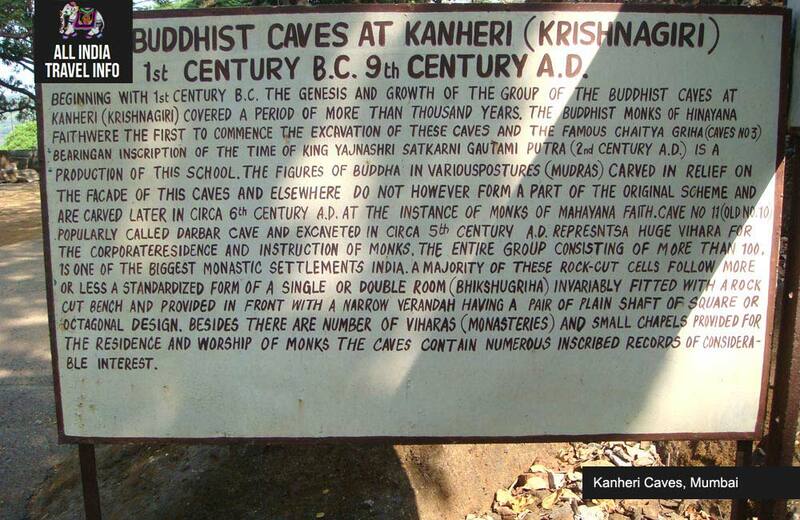 Located on a prosperous trade route, Kanheri saw continuous occupation from the 1st century BC, until the decline of Buddhism in India in the 9th century AD. 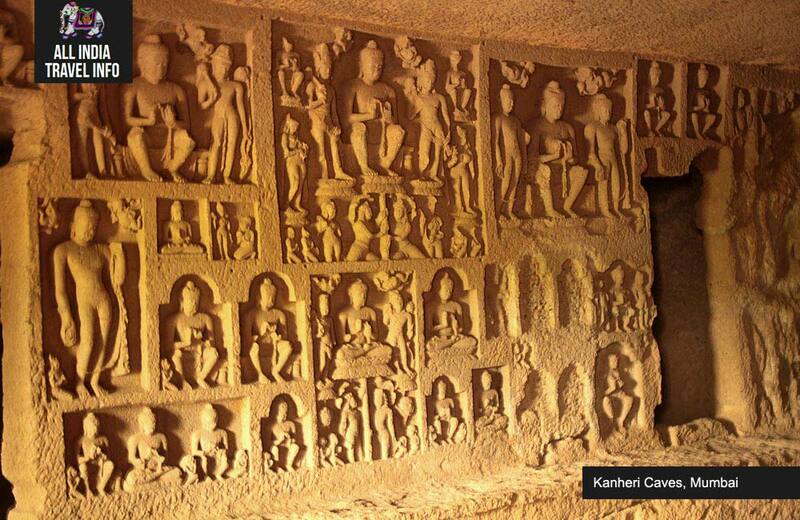 The carvings and architecture of Kanheri reflect the older, more austere Hinayana Buddhism as well as the later, more popular Mahayana. 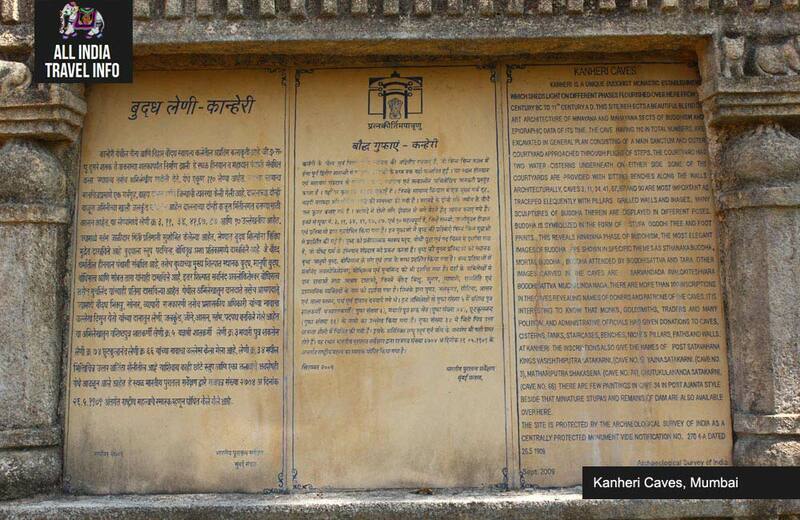 The caves of Kanheri were largely used by the monks for prayers and study like a mini-university. 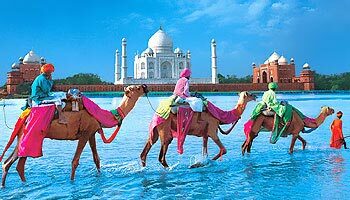 During the stay here the monks developed the way of sourcing and harnessing the rain water which they used for their everyday life during prayers and study in the caves. 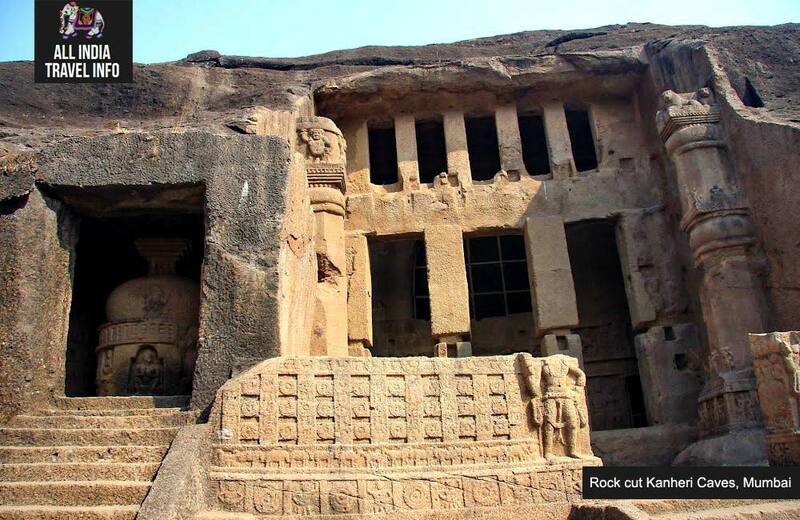 The superbly designed quarters of senior Monks, beautiful water cisterns, clever stairways chiselled into the hill, prayer halls, separate dining halls, dormitories are the main attraction of the rock cut monuments of Kanheri. 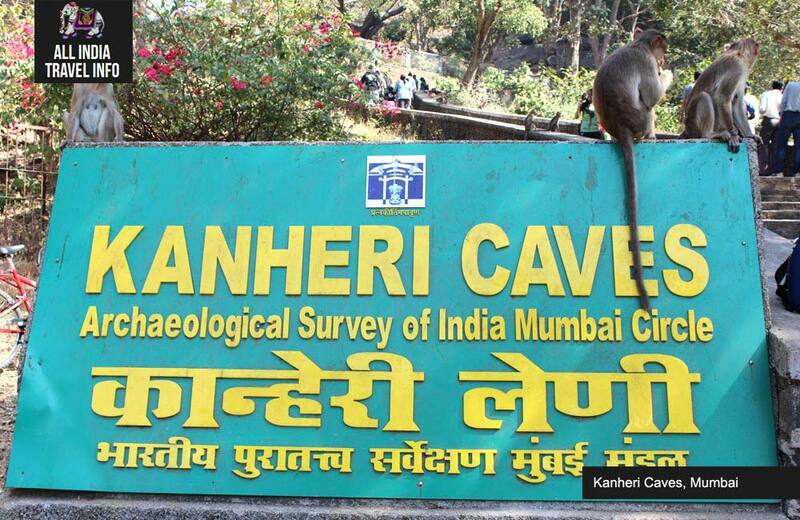 Spread over a land of 9000 hectares, away from the busy and crowded Mumbai city the caves of Kanheri are largely undisturbed. 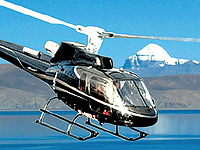 You can also see many speciies of birds and animals in Sanjay Gandhi National Park, including deer, antelope, civets, mongoose, langurs, leopard etc. 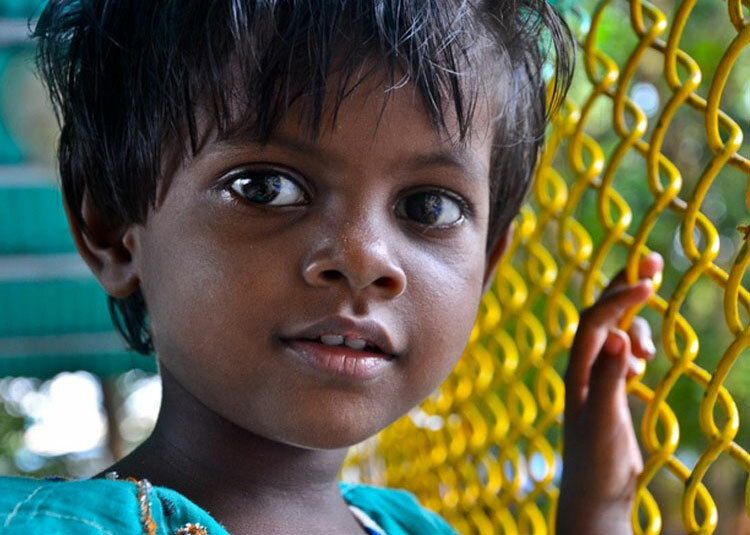 The park comes alive after the monsoon when the locals from Mumbai rush to the lush green park for a break from their busy lifestyle.